A show of all new work by acclaimed artist and New York Times best-selling author. 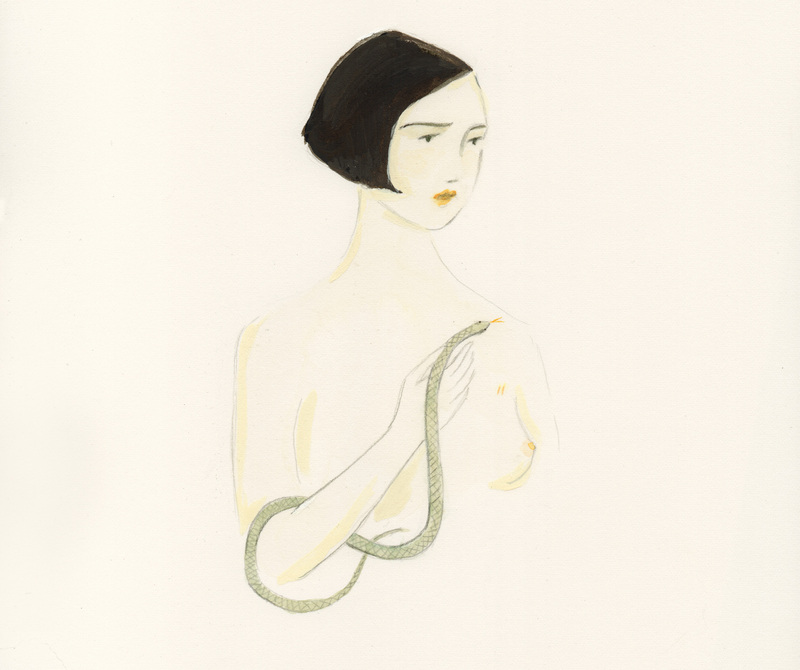 Emily Winfield Martin returns to Land Gallery with a incredible new show of personal work entitled The Kingdom of the Pearl. Sit out with Emily under the stars and bask in the glow of the moon. Emily has explored a life under the moon and travelled to the past with her paintings. Powerful women and dangerous serpents inhabit her canvases for this stunning series of all new work debuting at Land Gallery. Show opens with an Artist’s Reception on Thursday, October 11th from 6-9pm. The show runs through Sunday, November 4th, 2018.